The IMAX release of The Magnificent Seven will be digitally re-mastered into the image and sound quality of The IMAX 2D Experience with proprietary IMAX DMR® (Digital Re-mastering) technology. The crystal-clear images coupled with IMAX's customized theatre geometry and powerful digital audio create a unique environment that will make audiences feel as if they are in the movie. 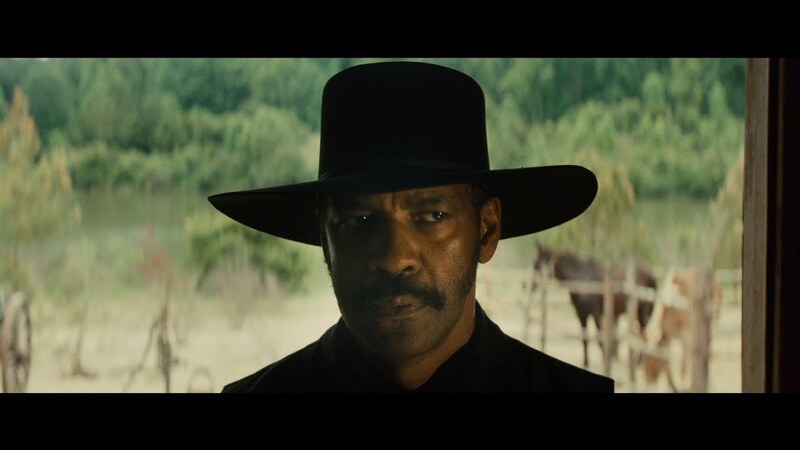 In celebration of today’s IMAX® release of Sony-MGM’s The Magnificent Seven, directed by Antoine Fuqua and starring Denzel Washington, Chris Pratt and Ethan Hawke, we’re going to share seven surprising and fun facts from this week’s Collider-IMAX screening and Q&A with producer Todd Black. 1) In order to stay true to the film’s Western time period, filmmakers built the entire town on set just outside Baton Rouge, La. “It was a dirt farm [before], basically,” Black recalls. 2) Both Fuqua and Pratt were both big fans of Westerns and “had always wanted to do one,” Black says. 3) During the film, it’s alluded to that Hawke’s character has post-traumatic stress disorder after having served in the Civil War. This was something Hawke himself devised to help flesh out his character. 4) While Guardians of the Galaxywas released the year prior, the global blockbuster Jurassic World(2015) had yet to come out at the time of Magnificent Sevenproduction, “so Chris was a big star, but he wasn’t like he was after Jurassic World,” Black says. 5) Temperatures on set reached upwards of 124 degrees, causing production to shut down for several days to preserve the animals, which included more than 100 horses. 6) Fuqua and his team focused heavily on the film’s sound design, going so far as to imitate the different sounds guns during the Civil War era made. 7) Prior to his tragic death in a plane crash last year, composer James Horner actually scored seven tracks for the film based on him having only read the script, “which is unheard of,” Black says. “We used to play it on set all the time to honor James,” Black recalls. And there you have it! Make sure you check out The Magnificent Sevenand experience the film and all its magnificence—especially in IMAX—for yourself! 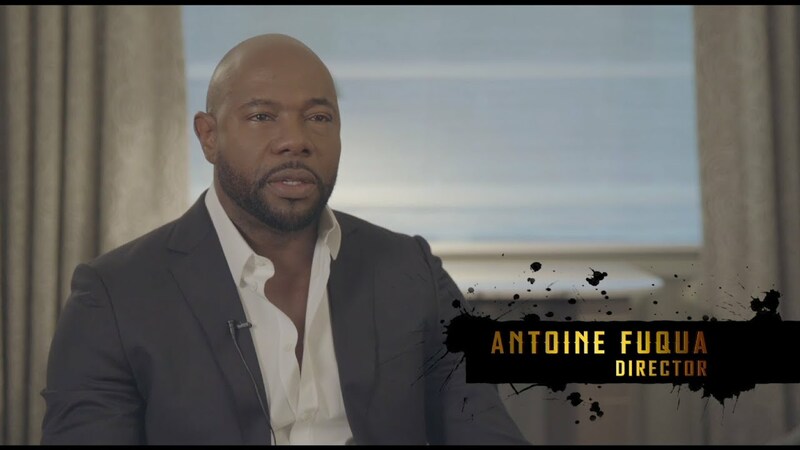 Director Antoine Fuqua tells us why seeing a western in IMAX will make you feel like a kid again. Hear how he brings his modern vision to a classic story. Only in IMAX for 7 Magnificent Days.